Recorded a few years back, this is far more Giles’ tune than mine really. Giles had done some work on my first album and we talked about doing something more substantial together. 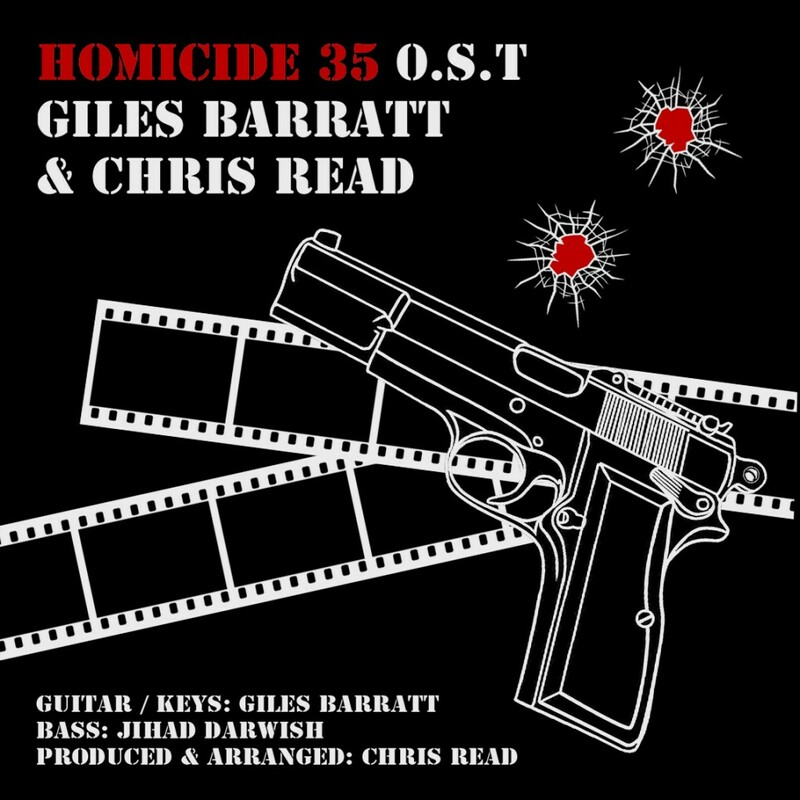 Giles had the idea of recording a soundtrack album for a fictitious movie drama about a crime scene photographer called ‘Homicide 35′, taking a lot of inspiration from Lalo Schifrin and the like. 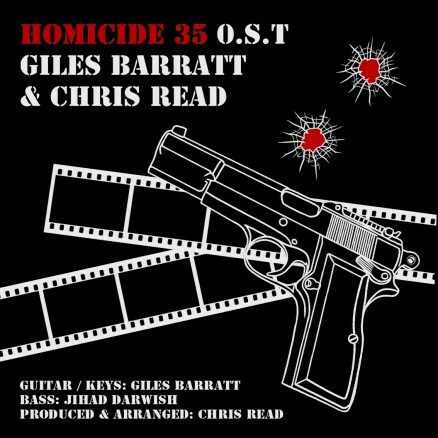 He recorded much of this with help from Jihad Darwish on bass and I added a couple of instruments, percussive bits and handled the arrangement & production. Not out of the question that we might come back to it, but for now here it is. Useful point to view movies on movie2k. . Perfect moviesite to look at film at view47 com.